Cool! I really like the white sliders. Thanks. The switches are pretty much flush with the plate so they don't get bumped. Thanks. It's hard to design your own. I'm hoping it's not too similar to G&L. Thanks. It's hard to design your own.. I would imagine so but I find your designs to be quite original & creative. I've been constantly impressed by your designs. The Jescar frets are nice. No noticable buzz so far. Now THAT is a Strat-ish setup I can get down with. Yeah, that works! Looks great! It will also satisfy my need to buy these awesome Kleenex pickups. Couple of months later... Mojo pickups "comes up" with it. From a look at his website it seems to me that stealing Novak's ideas is basically his business model. 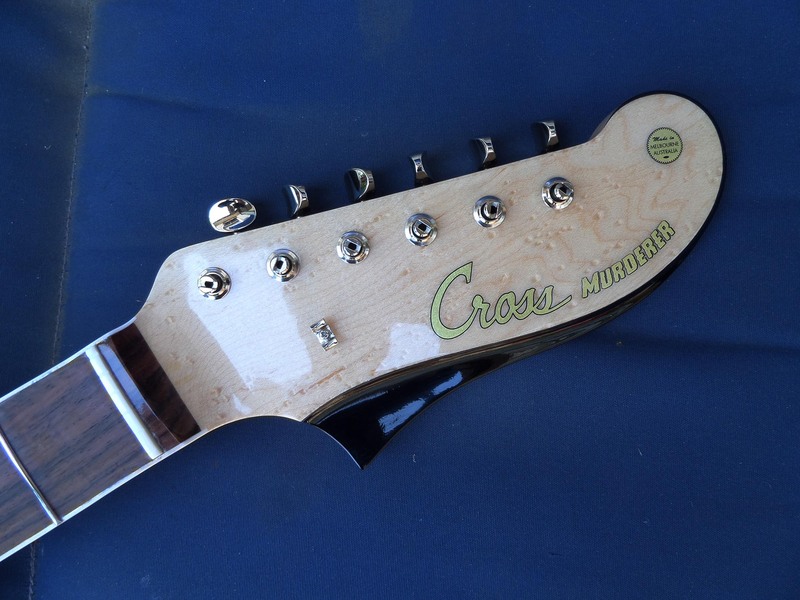 I don't want to hijack this thread (big fan of your work, CROSS_guitars!) so if this prompts a discussion that hasn't been held yet (I haven't found it if it has), I'll make a separate thread. That marauder is just a sight to behold. Fantastic work. I look forward to every update. It's just so cool. On the subject of Mojo copying Novak, I actually had been wondering what was going on, as I've also noticed them quietly releasing things on the heels of Curtis's work. I think that deserves its own thread. Man, that truly is a thing of beauty! An absolute inspiration and most definitely will influence my Marauder II build! The Kleenex pickups are Kay pickups. Everyone copies everyone. Mojo make excellent pickups and so does Novak. It might be more of a concern if GFS started making them because they can charge less than half the price. Fair enough. 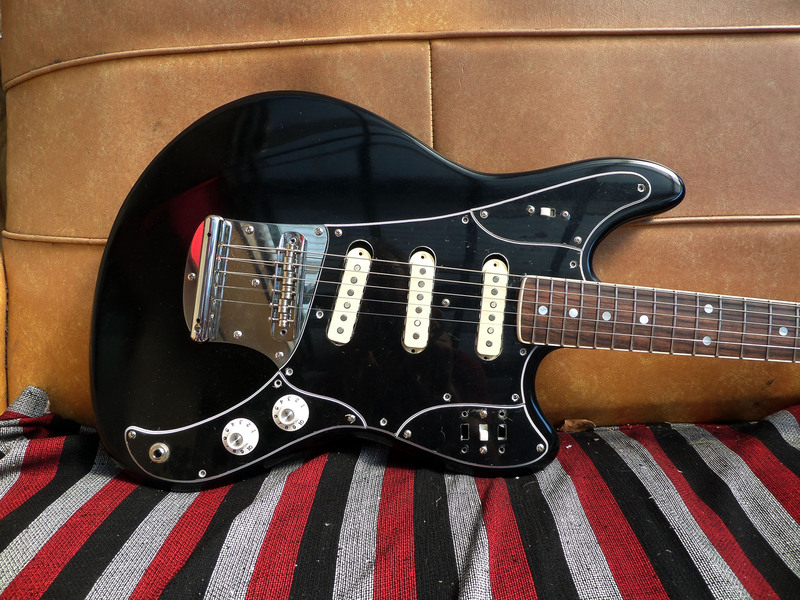 Still, when Mojo copied Novak's 1st gen Bass VI pickups I think that was really going a step too far. Maybe if he starting paying Novak for the R&D costs it'd be fair, otherwise it's basically theft imo. Bass VI pickups originally made by Fender. 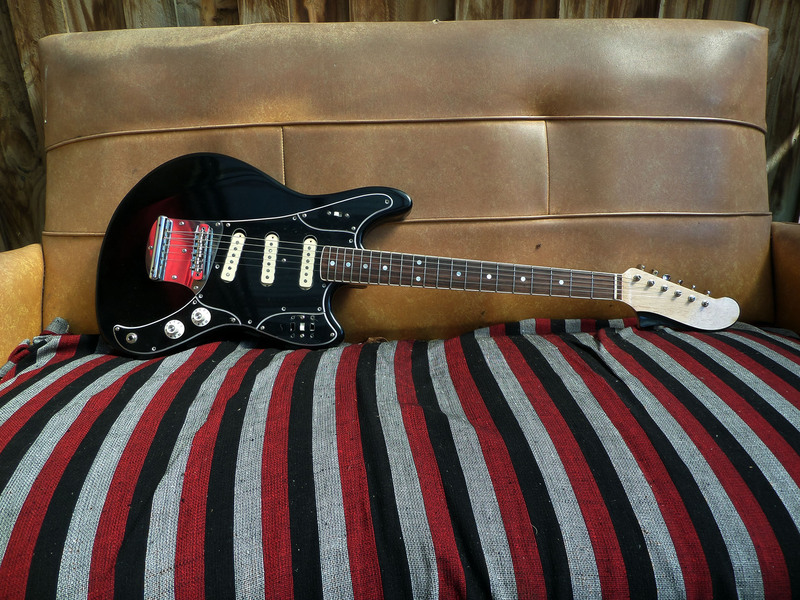 Again, boutique pickup builders like Novak and Mojo are making faithful recreations. It should be encouraged. Like the builders on here.